The following is a demo of point of sale (POS) software for restaurants and other eating establishments offered bySintel Systems. 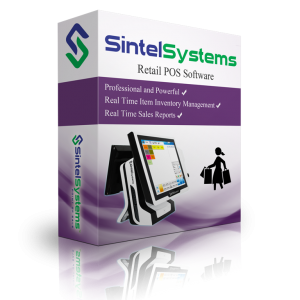 Our other professional software platforms including our Sintel Retail and Sintel Salon are available via free live online demos. Want to experience a free live demo with one our specialists? 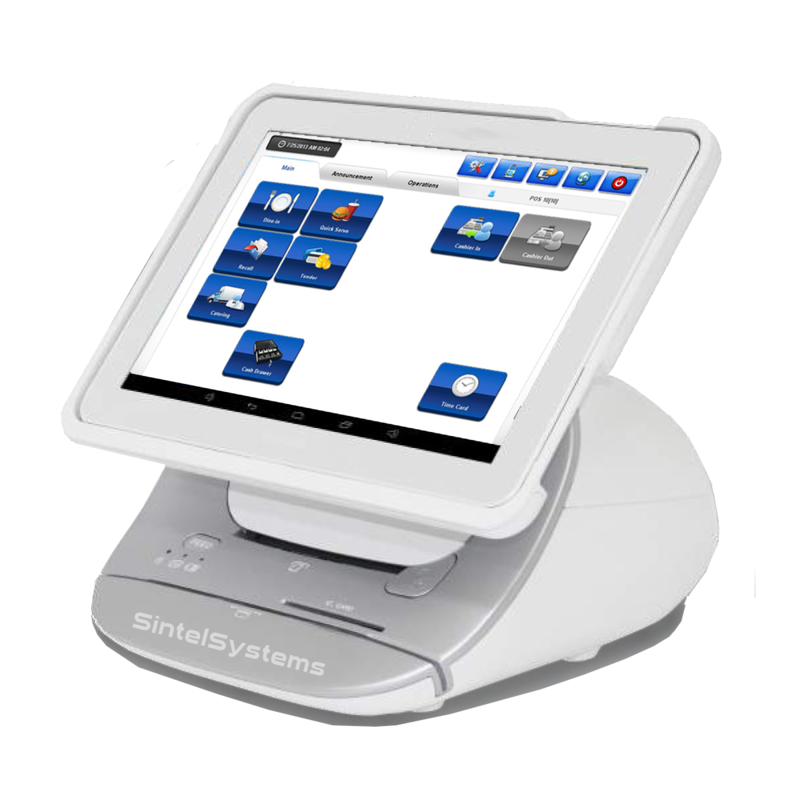 Click here to schedule or call us today at 855-POS-SALE or email us at Support@SintelSystem.com to schedule a time. 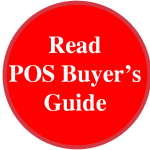 Please contact us for support on existing systems or Live Demo for new customers.